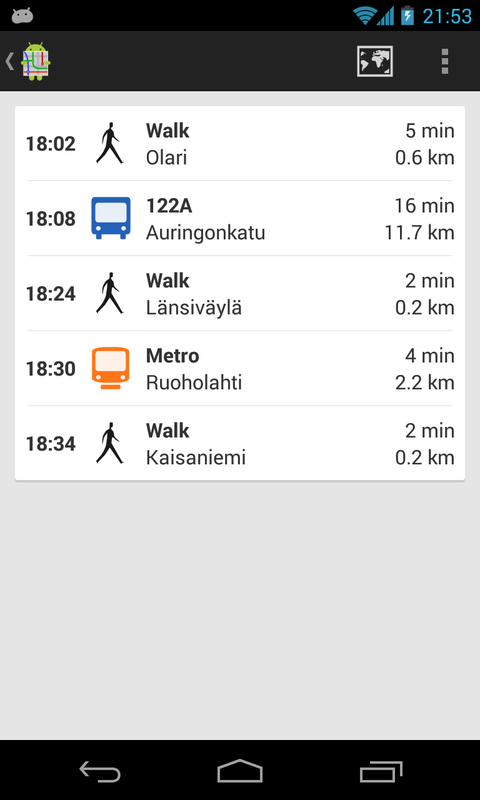 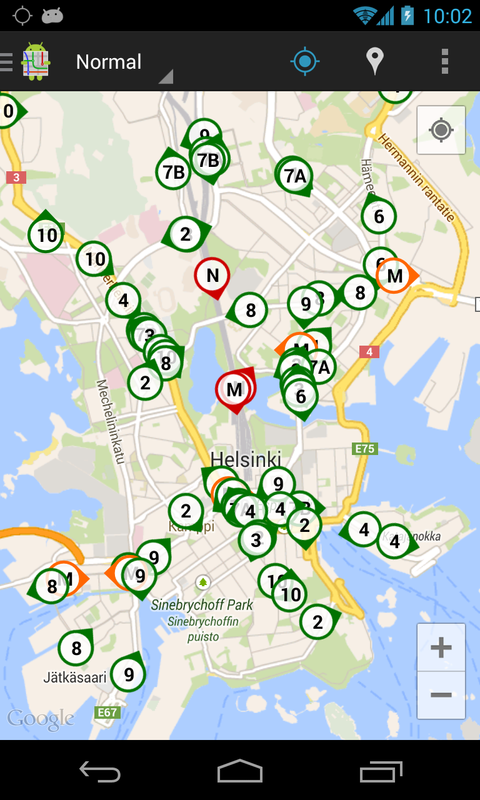 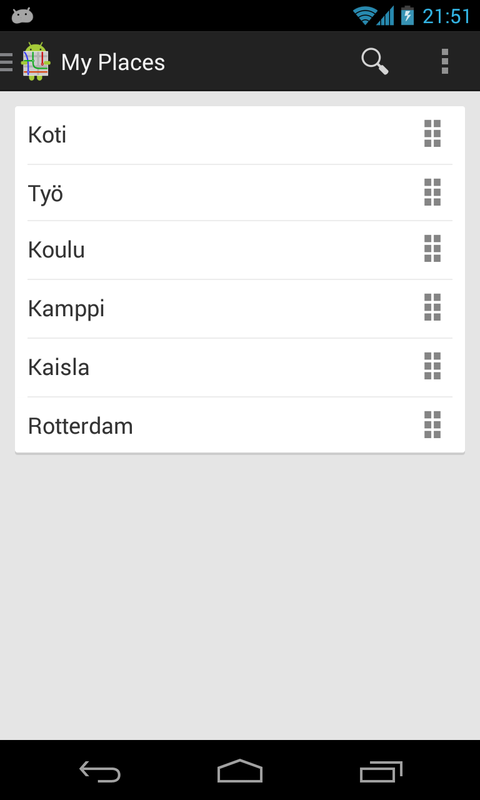 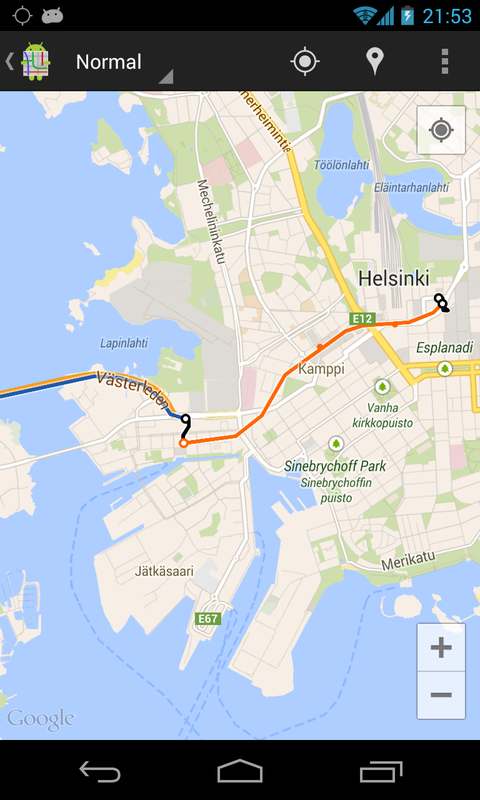 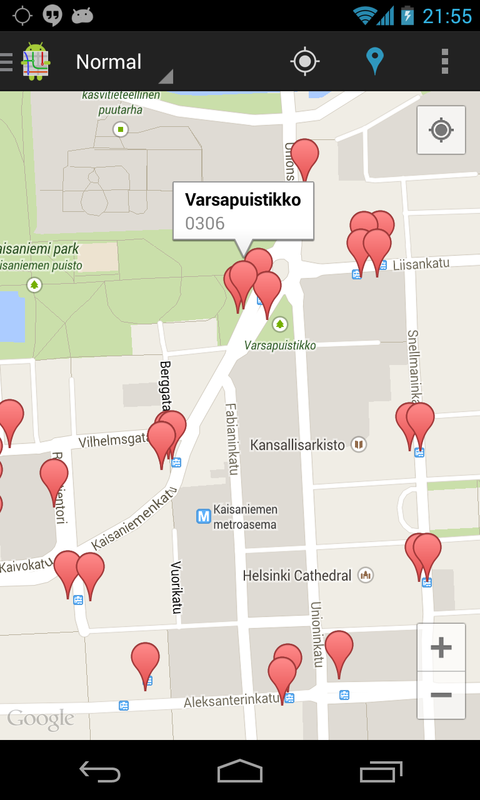 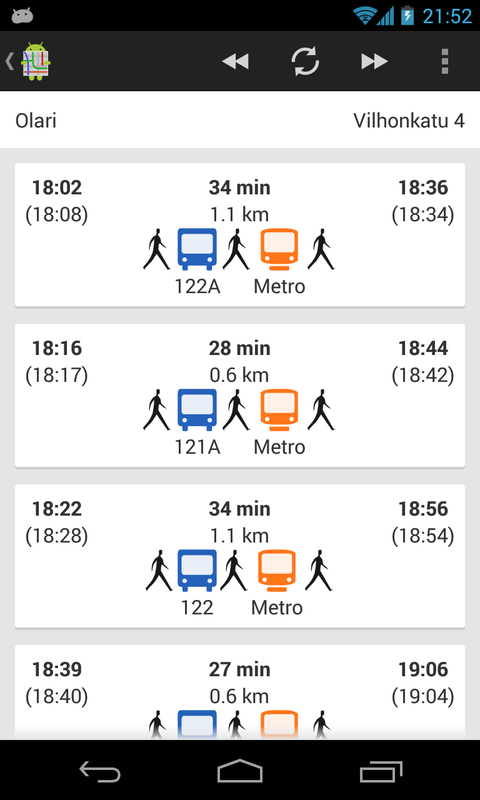 Journey planner for Helsinki region for Android. 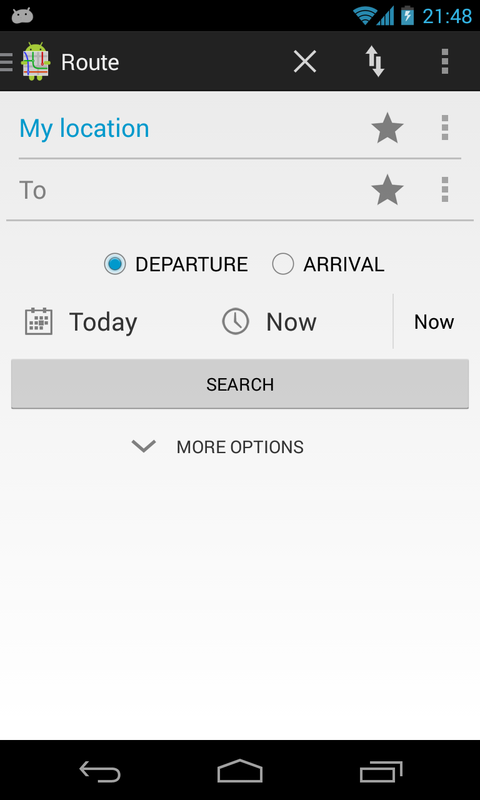 Email contact@akiware.com or comment below. 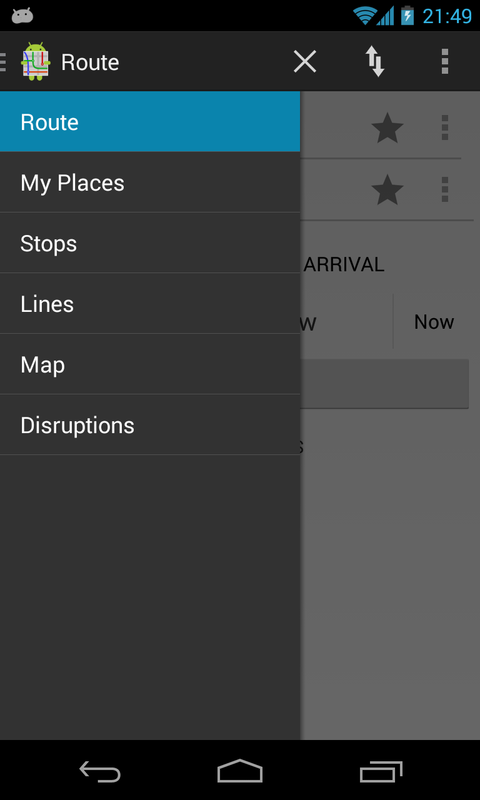 Be sure to include your device information and Android version.